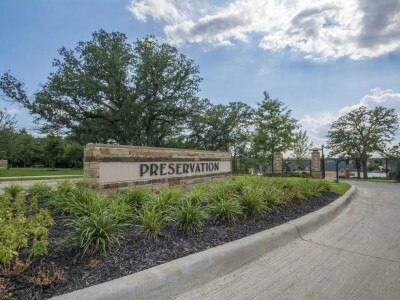 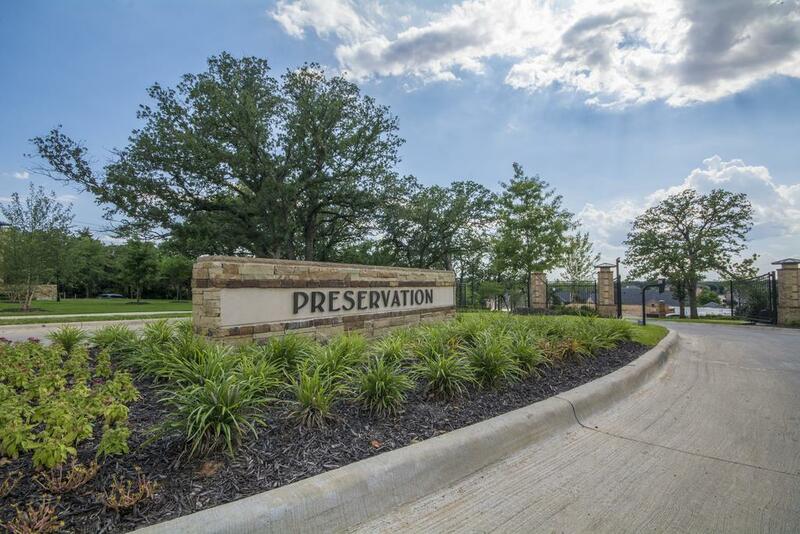 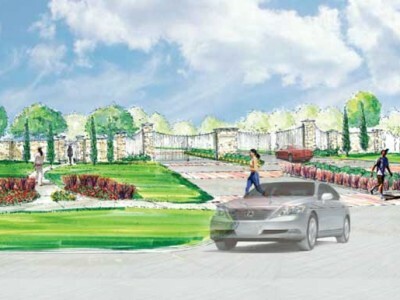 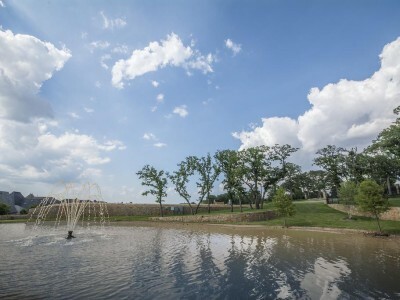 The Preservation is a residential gated development located at W. Glade Rd. 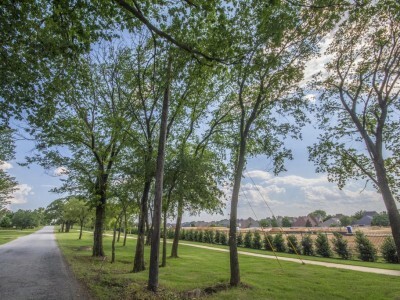 and Bluebonnet Rd. in Colleyville, TX. 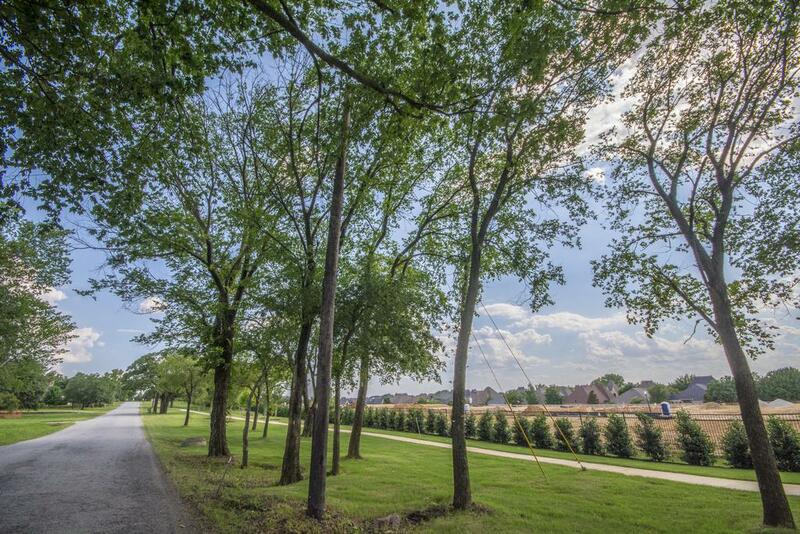 Terra Manna, LLC will develop 36 lots on approximately 12 acres. 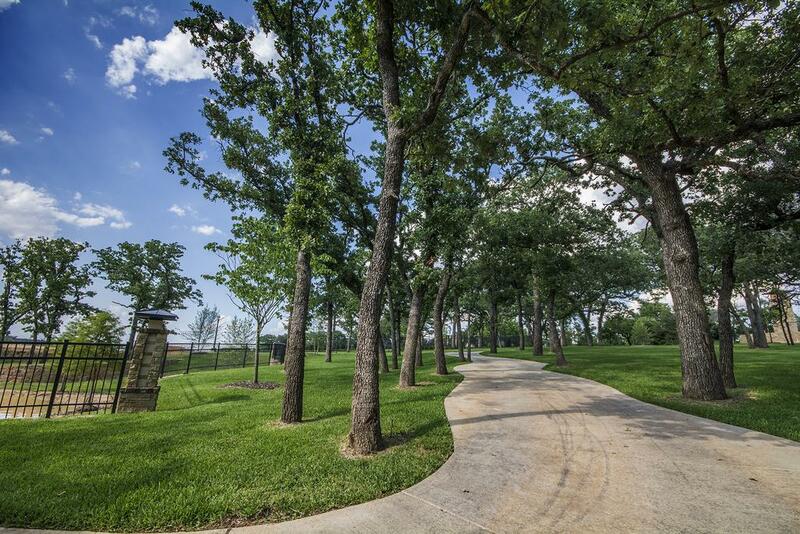 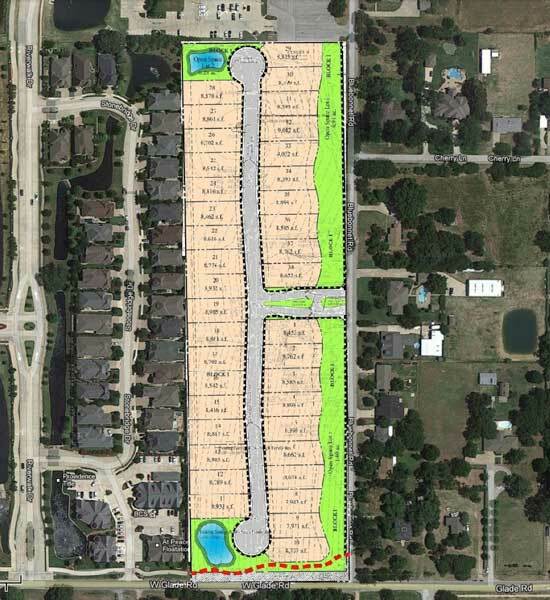 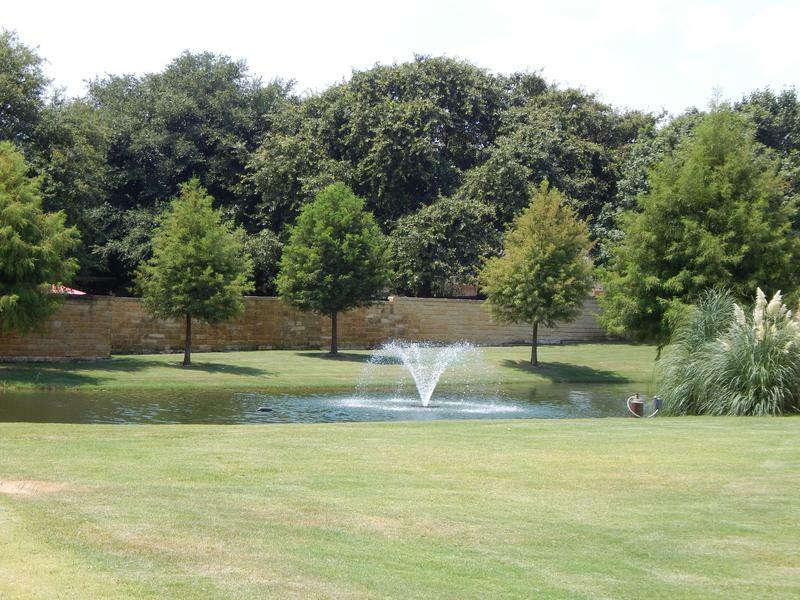 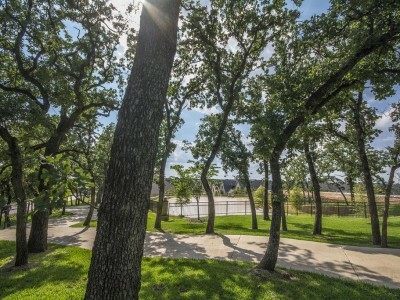 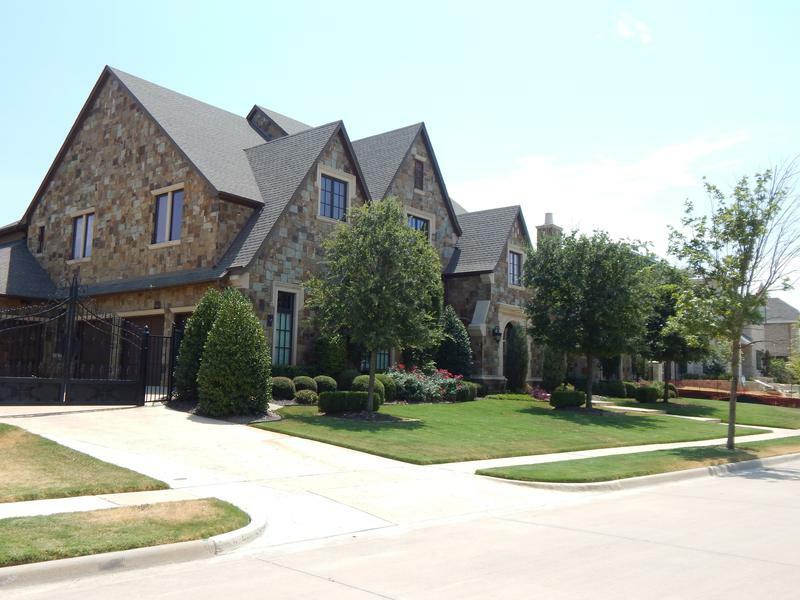 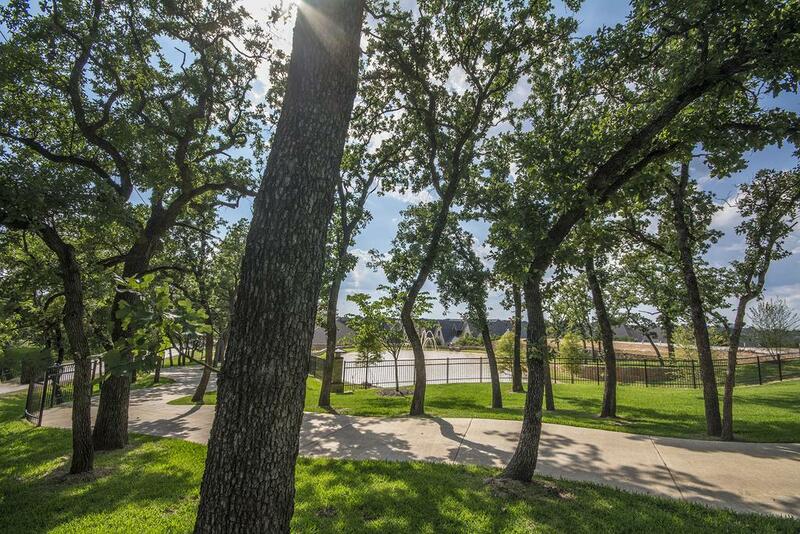 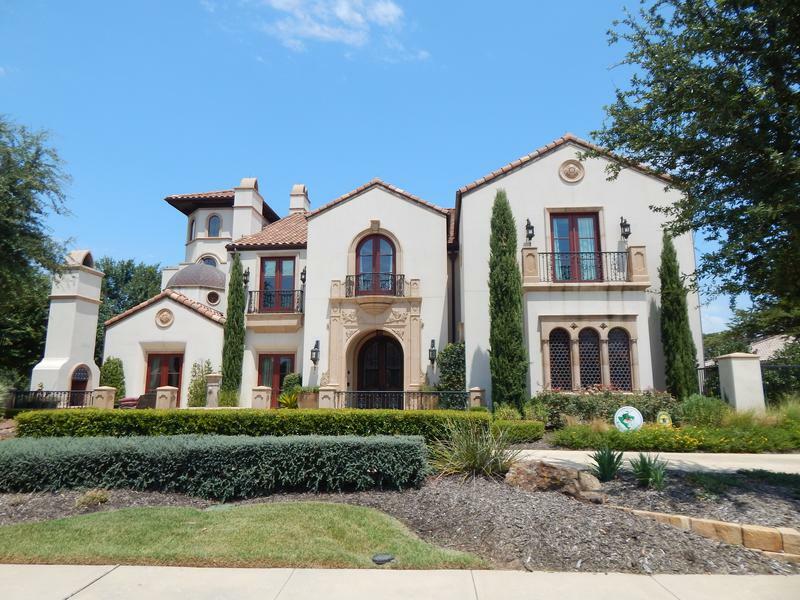 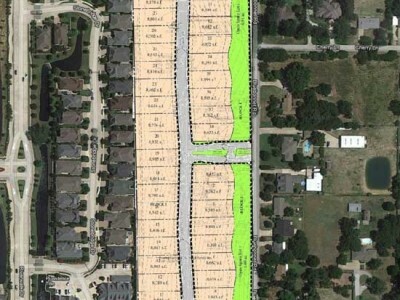 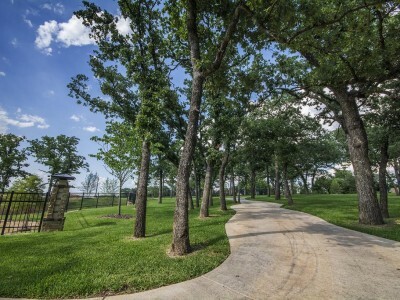 The parcel is developed into 60′ x 145’ residential lots with a Grand Entrance and open green space along the frontage of the development from Bluebonnet Road. 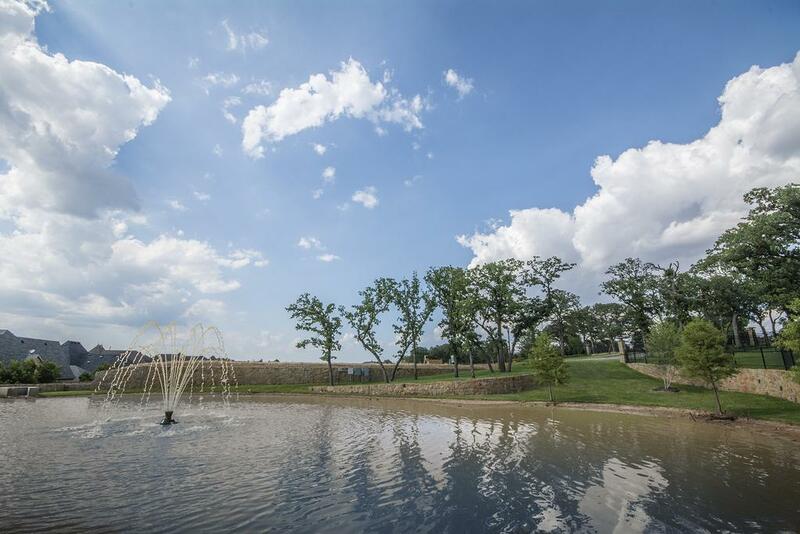 Two water feature areas also provide storm water retention near the Cul-de-Sac.